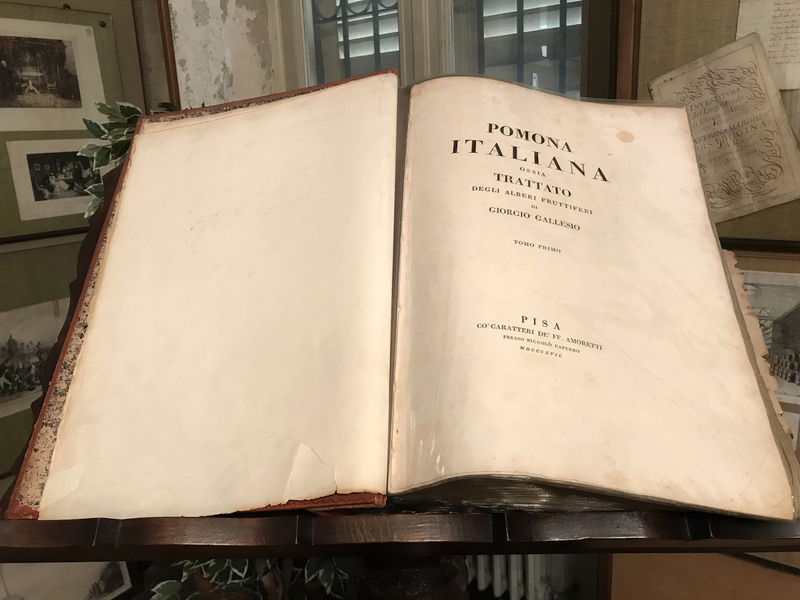 Between libraries in the U.S., England, and Italy, there are roughly 10 extant copies of the first volume of Giorgio Gallesio’s Pomona italiana (Italian Pomology), published in Pisa in 1817. There are another couple of copies to be found in German libraries, at least according to WorldCat.org (a go-to online bibliographic resource). Of course, there are also an unknown number of exemplars in private collections. The landmark work of 19th-century botany is more properly known as Pomona italiana ossia trattato degli alberi fruttiferi contenente la descrizione delle migliori varietà dei frutti coltivati in Italia (Italian Pomology or Survey of [Treatise on] Fruit Trees, including descriptions of the best varieties of fruit grown in Italy), its complete title. 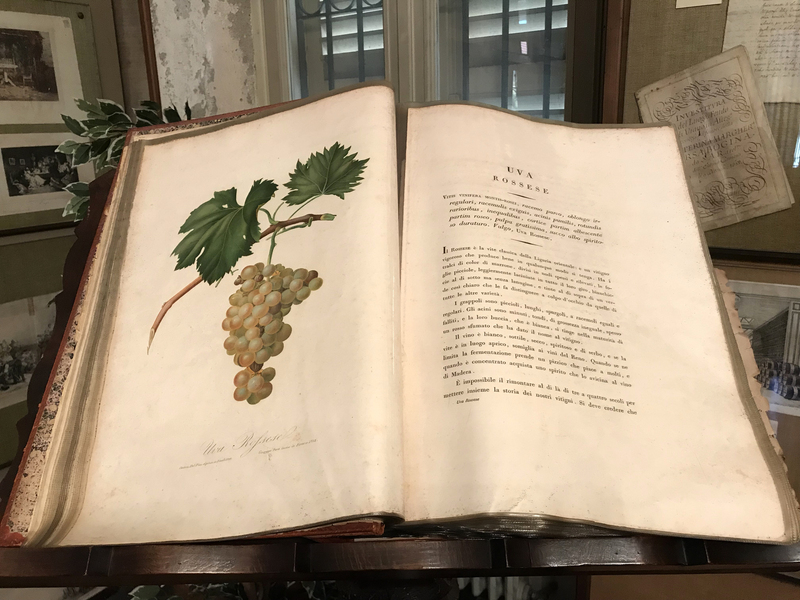 And while the entry devoted to the fig tree is arguably the most famous and the most widely reproduced (including numerous modern reproductions and transcriptions), the volume devoted to grapes — the first in the series — is extremely rare. 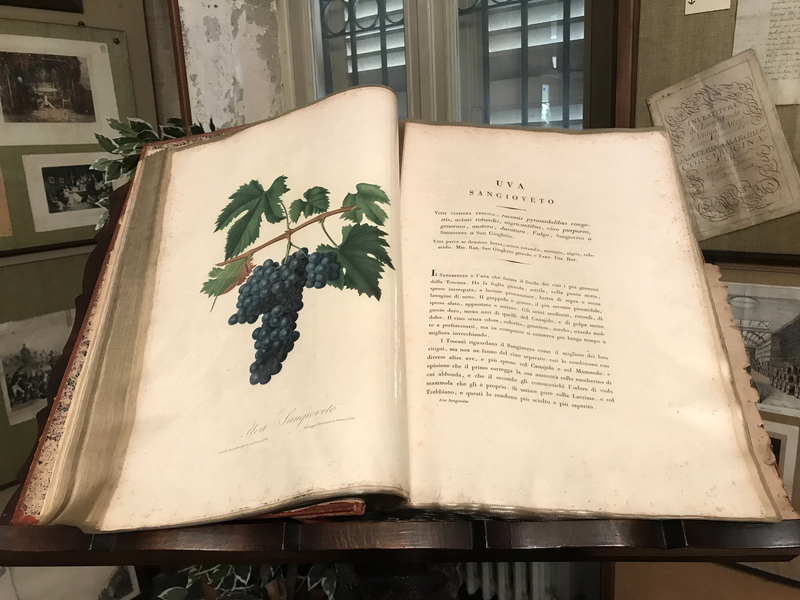 Earlier this week, thanks to my work with the Monferrato Growers Association, I had the immense pleasure of viewing a privately owned copy of the first volume at the Bersano winery museum in Nizza. 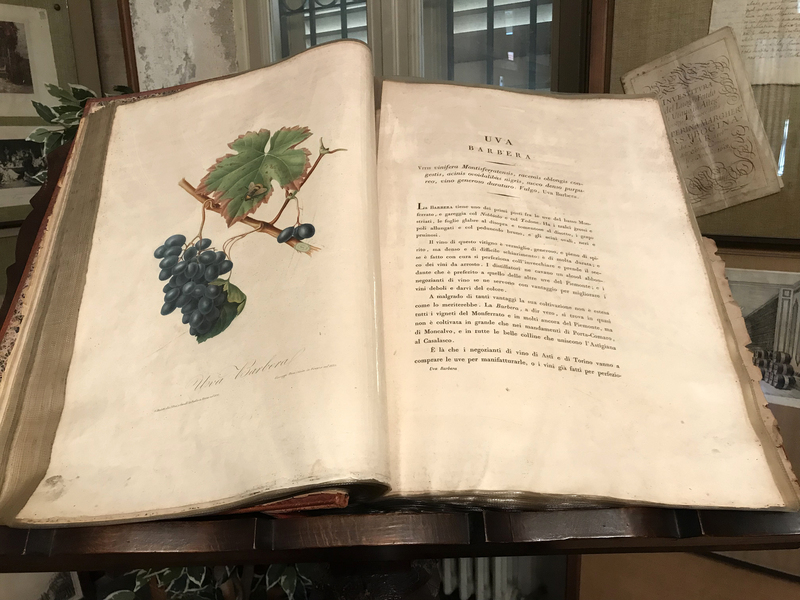 In other time in my life, I used to spend my days in dusty libraries in Italy, England, and New York, leafing through medieval manuscripts and early printed books. The Vatican, the Marciana (Venice), the Laurenziana (Florence), the Bishop’s Seminary in Padua, the Morgan (New York), the British Library (London, my favorite! ), the Ahmanson-Murphy and the Getty (Los Angeles)… o man, those were some rich and happy days, when old old words, often hand-written, leapt off the page and spoke to me. I miss them. Here are some shots from my all-too-short visit. 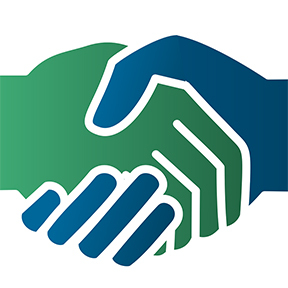 Click images for high-resolution versions. Note the rare white Rossese, above! Heartfelt thanks to the folks at the Monferrato consortium and at Bersano: sometimes a boy just gets lucky! I can’t wait to get back.